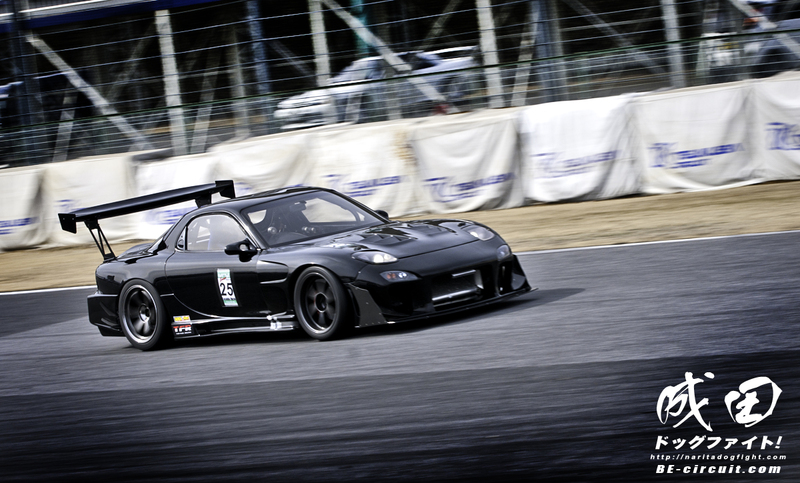 Tatsuhiko’s all black FD sure made a presence at Tsukuba on this cold Sunday morning. 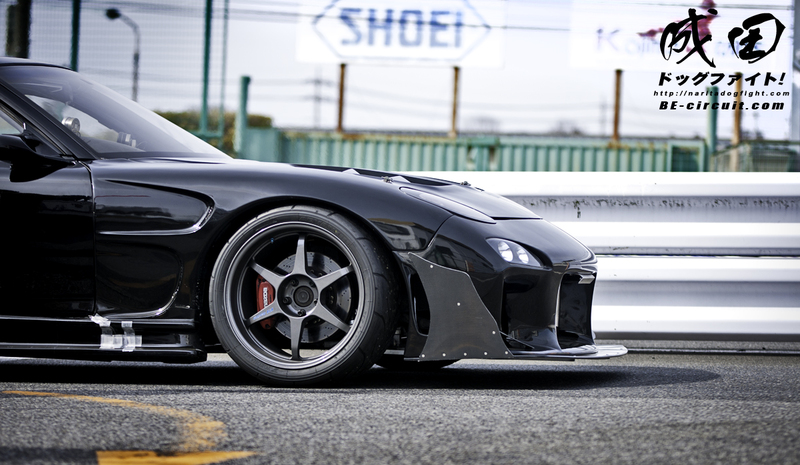 A menacing profile that was backed up by sub one minute lap times around TC2000. The buddy club QF’s look amazing on the front set of wheels. 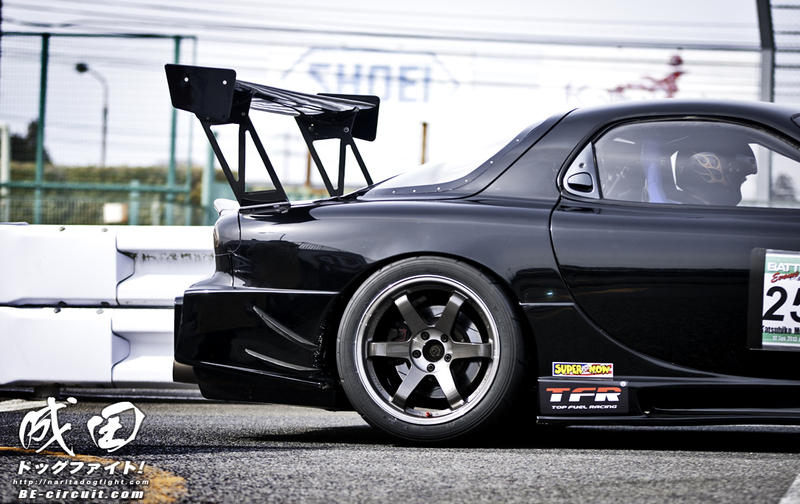 While the TE37’s take care of the rear tires. 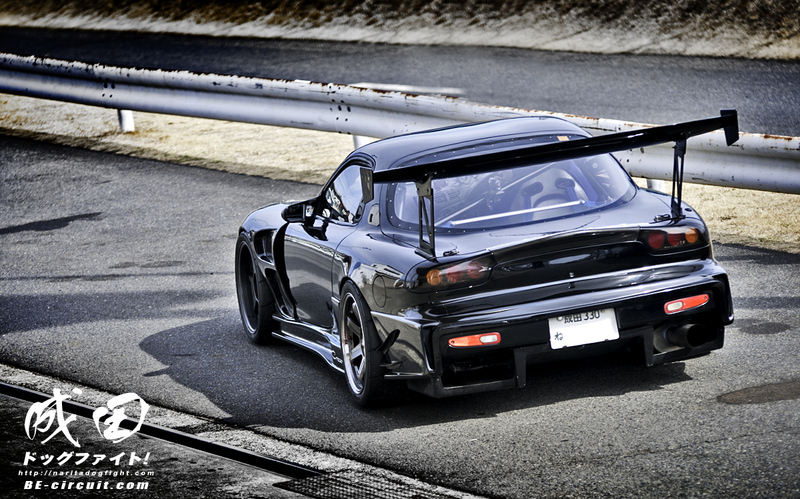 This FD strikes a good balance between all out track car, and a street car. I really like the canard and splitter set up. Hope you’re enjoying these small highlights of some of the lesser known individuals in the time attack scene. Lot’s more to come!